The world-renowned Santa Claus. How does he get in your house to deliver presents? Does he go down the chimney (if you have one)? Does he shrink and squeeze under your door? Of course not! What silly ideas. Santa simply converts himself into pure energy and beams in!! 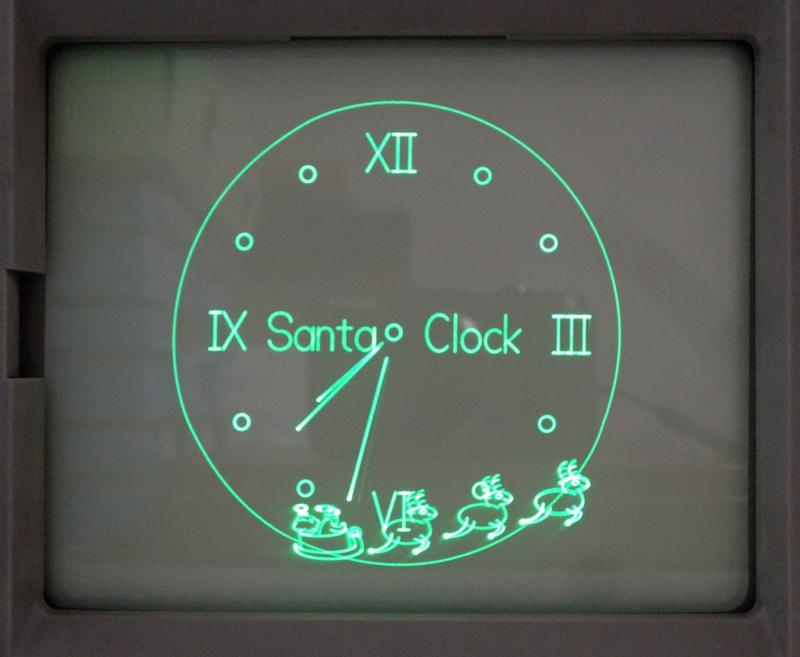 I’ve seen this glorious event myself, and now you can too – with the latest Seasonal Treats enhancement from Oscilloclock.com. Not only can you watch Santa on his travels, but you can even control where he drops his presents! Can YOU help him deliver the gifts?